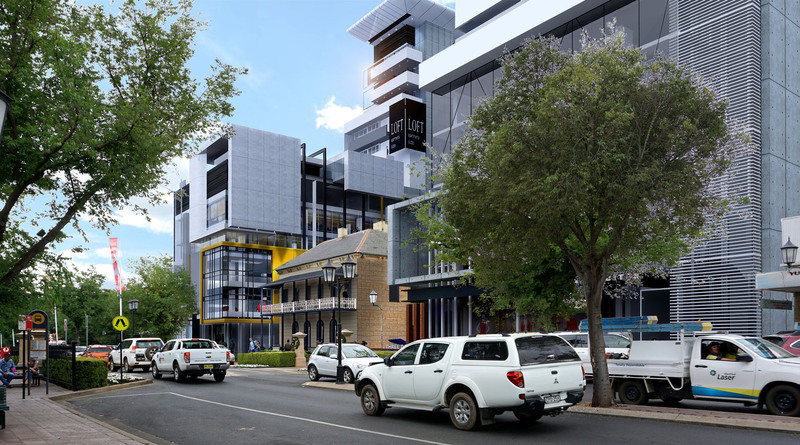 Maas Group Properties are eager to take the next step towards commencing works on their major mixed-use development after submitting the amended Development Application (DA) on the 2nd November 2018 to Dubbo Regional Council. Plans for the $84.4 million dollar development were initially rel ..
Dubbo looks set to continue to thrive into the future with Dubbo Regional Council’s first Dubbo Regional Prospectus launched just last week According to the Daily Liberal, a room packed with local industry and business and collaborative levels of Government, was introduced to the prospectus ..
It’s more great news for Dubbo this week and a big win from the budget, as it was announced that aspiring doctors will soon be able to complete their entire medical degree in Dubbo. 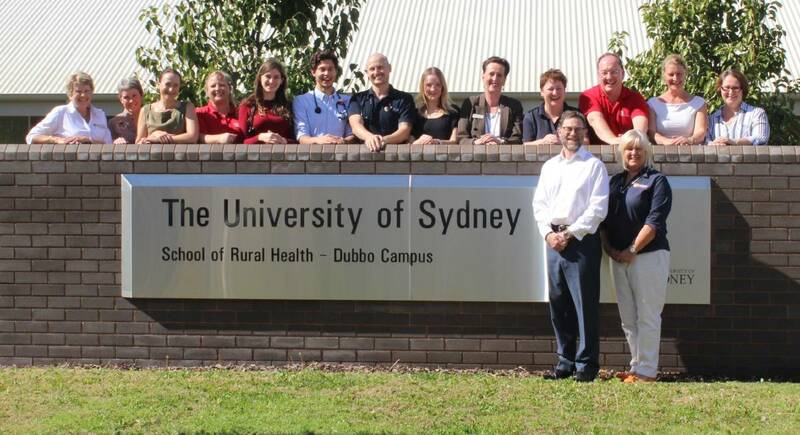 It comes after the federal government announced the expansion of the city’s University of Sydney, School of R ..
Maas Group Properties is one step closer to commencing works on their major mixed-use development after submitting the Development Application on the 3rd April 2018 to Dubbo Regional Council. 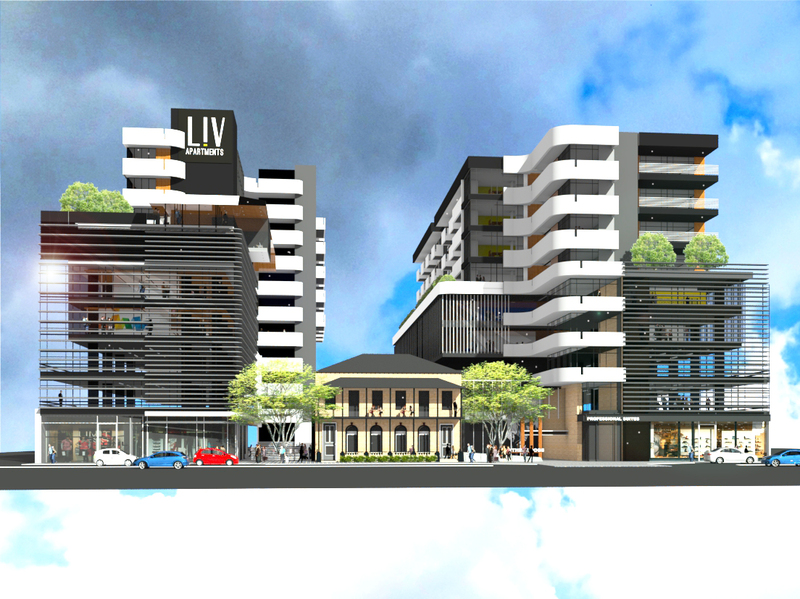 Plans for the $114 million dollar development were initially released to the public in November las ..
More great news for Dubbo, with the Daily Liberal releasing a story this week naming Dubbo as the best in the west when it comes to population growth. 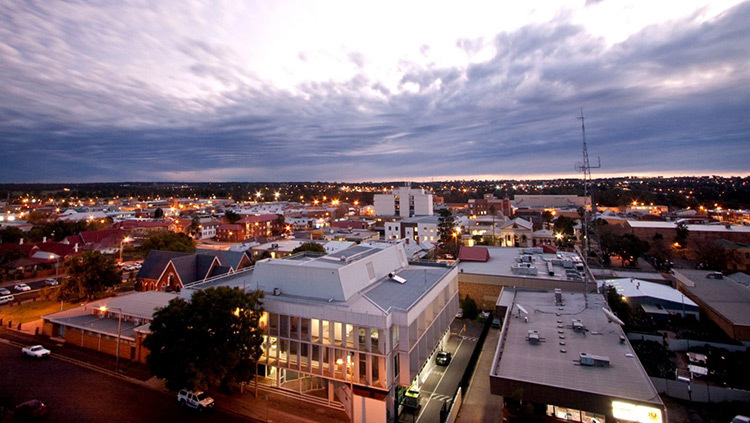 Dubbo Regional Council is experiencing the largest population growth of any local government area (LGA) in Western NSW, according to the arti ..
Maas Group Properties were excited this week to hear from the team at i2C, who are handling the design of the mixed-use development in the main street of Dubbo. Brett and the team were excited to share the below case study and the news that the project had won the companies ‘Internal Project of ..
It’s more great news for the Dubbo property market this month, with Smart Property Investment releasing an online piece claiming regional areas will be the best performing markets in Australia in the future. 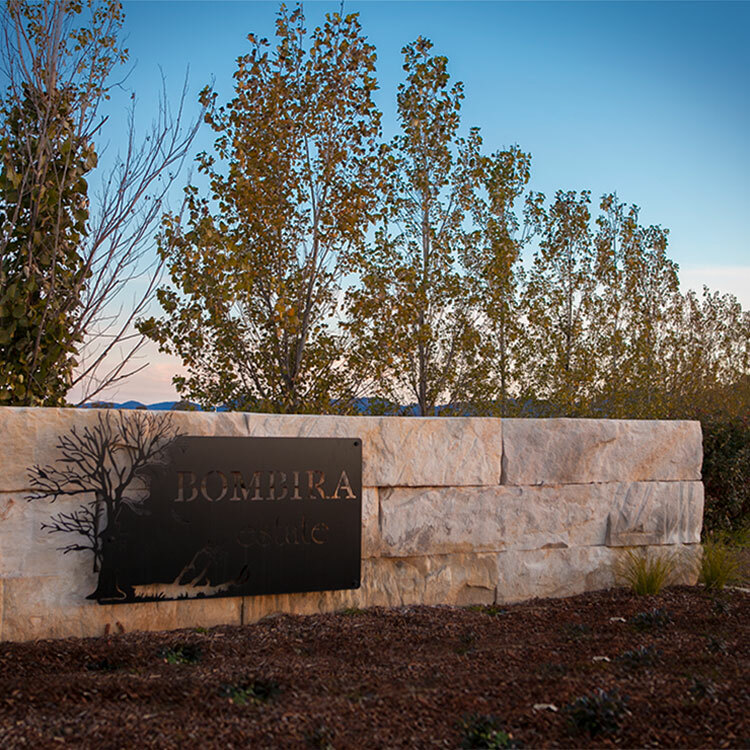 “In just five years from now, the best performing markets in Australia will be in th ..
It’s great news out of Mudgee this week, with Adam Woods, the local real estate agent in charge of selling our estate, Bombira, ranked 19th in Real Estate Business’ list of deal makers. 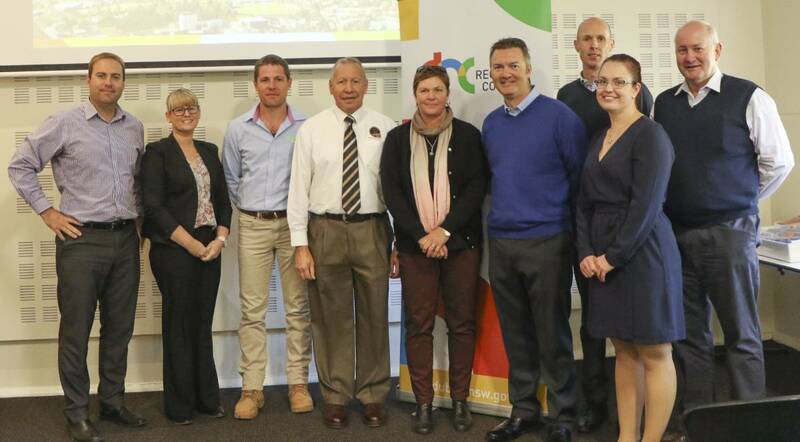 The licensee and principal of McGrath Central Tablelands, Adam was assessed as one of 30,000 agents acros .. 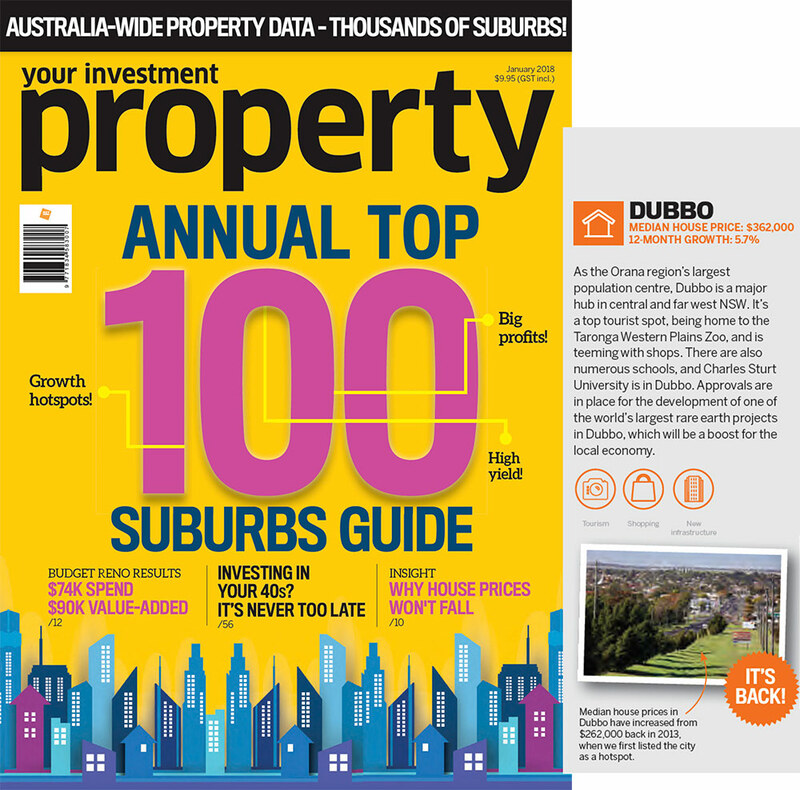 The January 2018 edition of your investment property has good news for Dubbo – a place in the Annual Top 100 Suburbs Guide. Listed based on capital growth and rental returns, the in-depth ranking of the Top 100 Australian property markets for 2018 was put together by a panel of respected exp .. 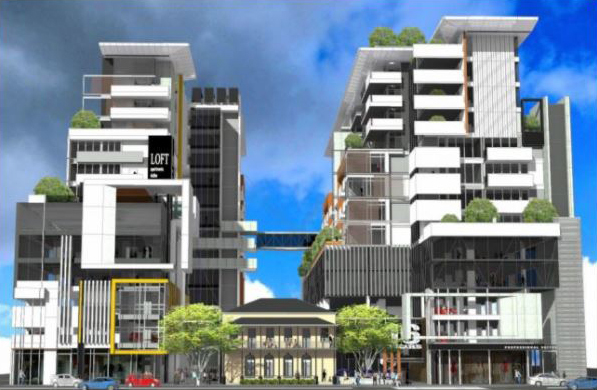 The plan includes contemporary ground floor retail and upper level commercial office space over-looking Macquarie Street, 200 serviced apartments and up to 90 residential apartments. 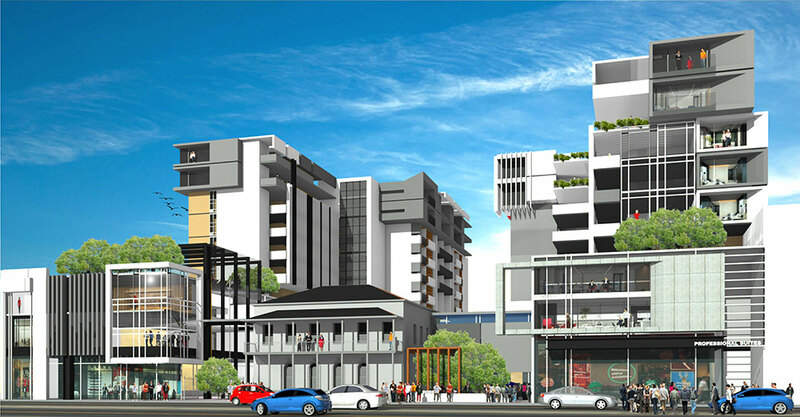 The developments construction would be staged in its delivery. 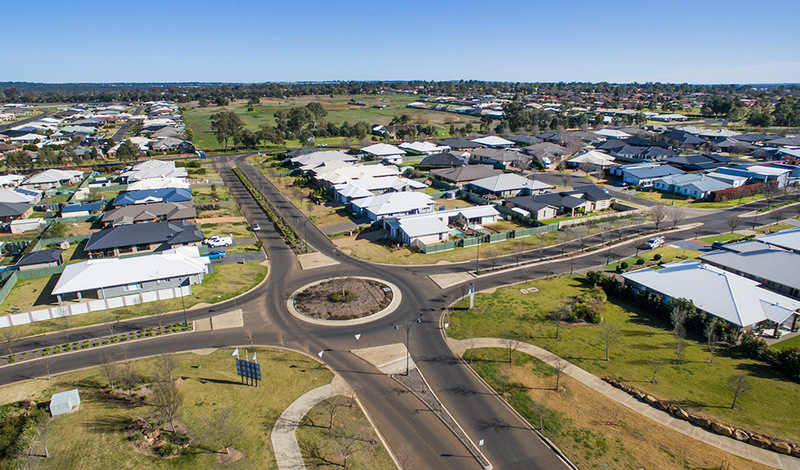 This new development will be set around the Ol ..
With a strong population of more than 41,000 people and the regional centre for 115,000, there's no doubt Dubbo is still on the rise. 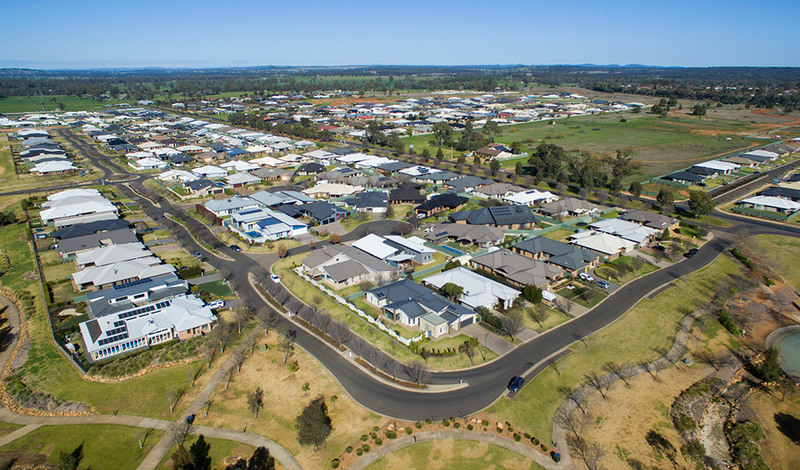 In an article by Domain in May Dubbo was dubbed the "rapidly growing regional city where family homes sell for $400,000" with Southlakes Estate getting a spec ..
Maas Group Properties are proud to be constructing a set of six premium units on behalf of a client in Southlakes Estate. 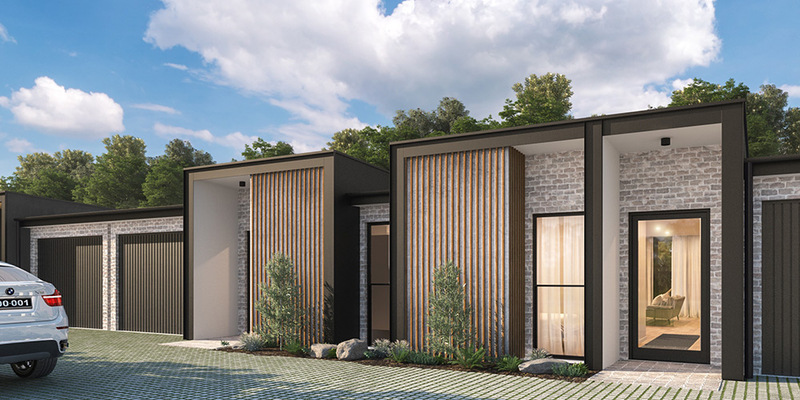 Modern and stylish, they’ll be a unique addition to the sought after South Dubbo estate. The civil works commenced last week, with form work and concreting to be complet ..